A birthday, or anniversary or any other occasion gets complete only when a cake is cut and served. us provides you the best of butterscotch cake which is yummy and creamy. 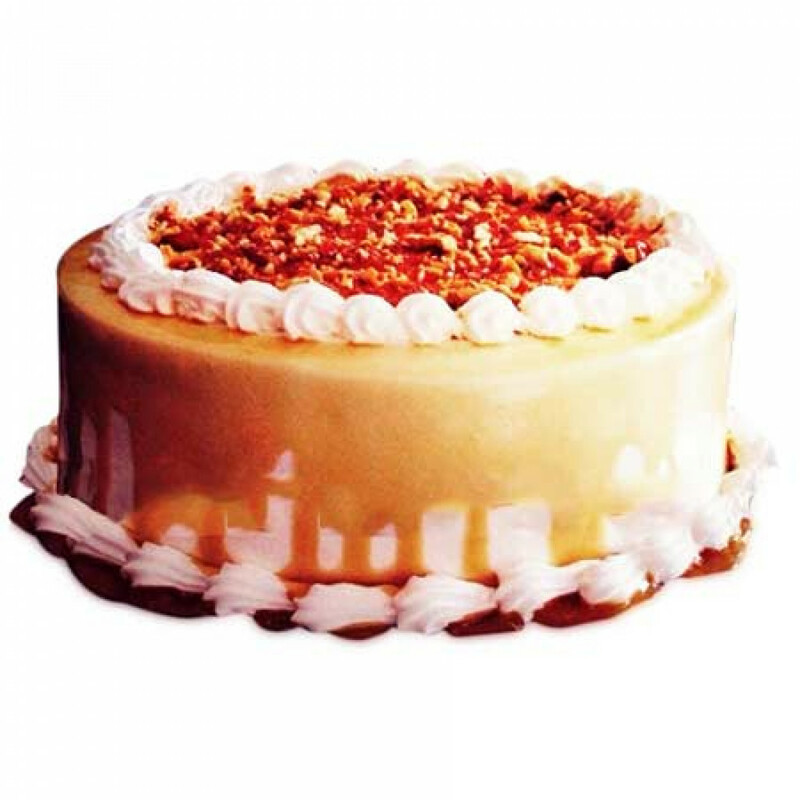 Butterscotch is one flavour which is universally loved buy all. The 500 gm cake is decorated with cherry toppings, chocolate chips and vanilla cream.